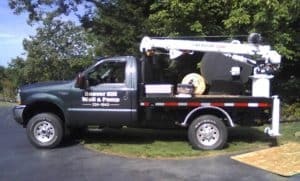 Over 32 years experience in the pump business. 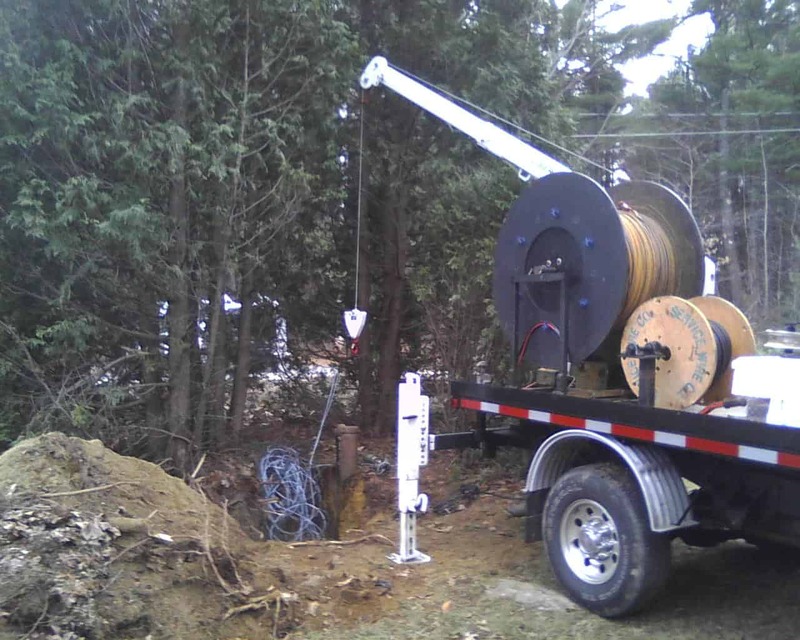 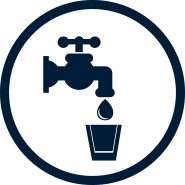 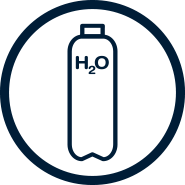 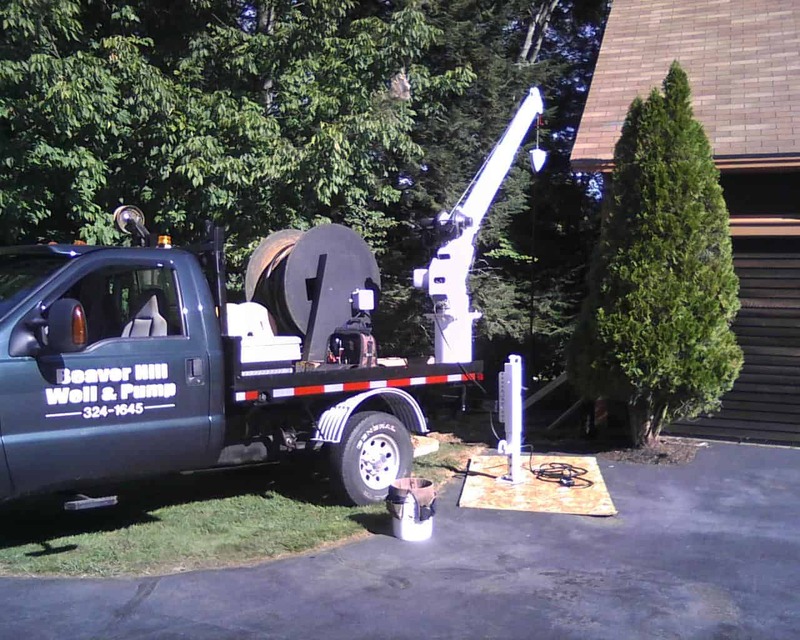 We are here to service all your well water needs in York County, Sanford, Alfred, Acton, Shapleigh, Springvale, Berwicks, Waterboro, Newfield, and Lebanon Maine. 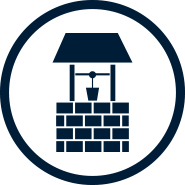 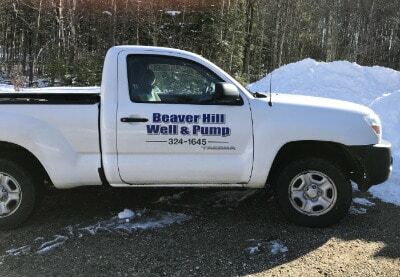 The owner of the Beaver Hill Well and Pump will inspect your entire system, test your pump and tank and make recommendations.